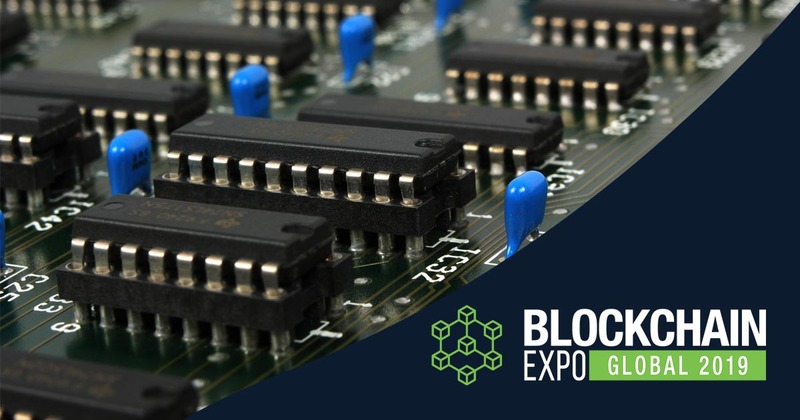 Blockchain Expo world series of blockchain conferences and exhibitions bring together people across key industries to experience world-class content from leading brands embracing and developing cutting edge blockchain technologies. 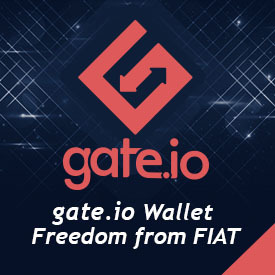 Presented in a series of top-level keynotes, interactive panel discussions and solution-based case studies with a focus on learning and building partnerships in the emerging Blockchain space, Blockchain Expo explores the industries that are set to be disrupted the most by this new technology, including financial services, healthcare, insurance, energy, music, government, real estate and more. 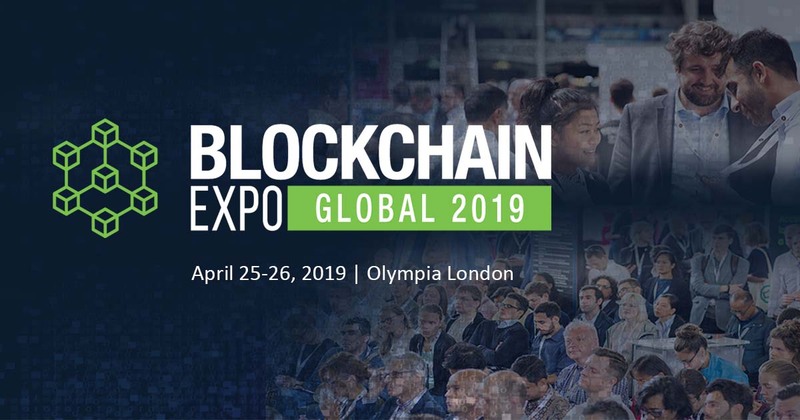 Over 200 blockchain and industry leaders, experts, and enthusiasts will headline this year's Blockchain Expo Global on 25-26 April at Olympia London. 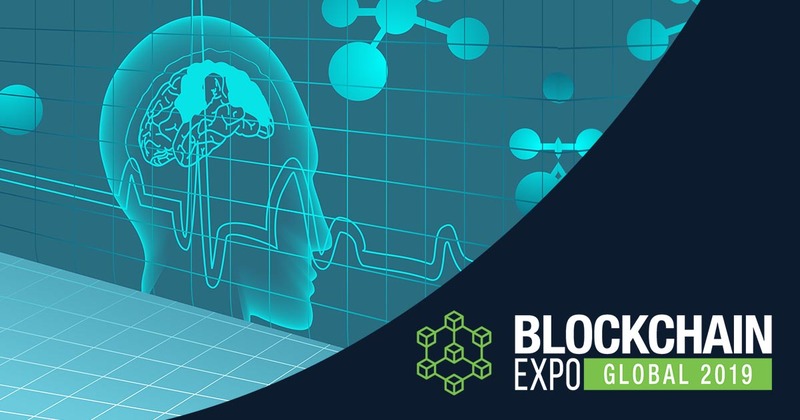 Blockchain Expo in London will showcase how blockchain technology can be the solution and improve different areas of today's healthcare industry. 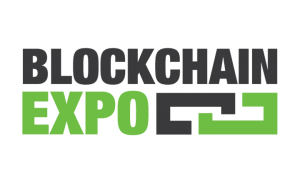 Blockchain Expo Global on 25-26 April in London will tackle the role of blockchain technology and potential applications in utilities and energy markets. 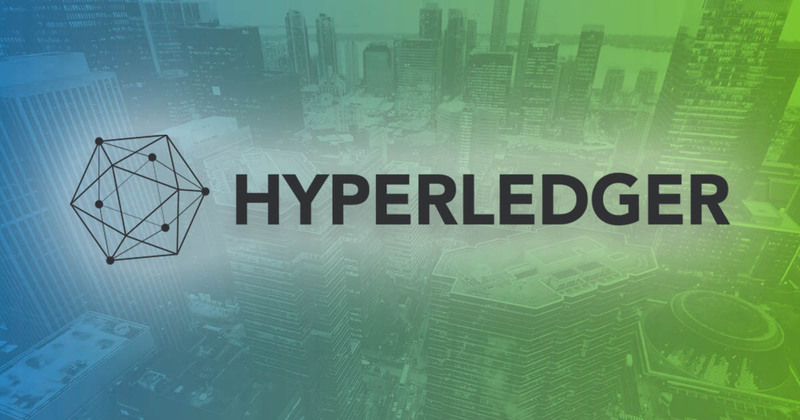 Attendees shouldn't miss the conference sessions to be hosted by Hyperledger at the Blockchain for Business stage on 26 April at Blockchain Expo in London. 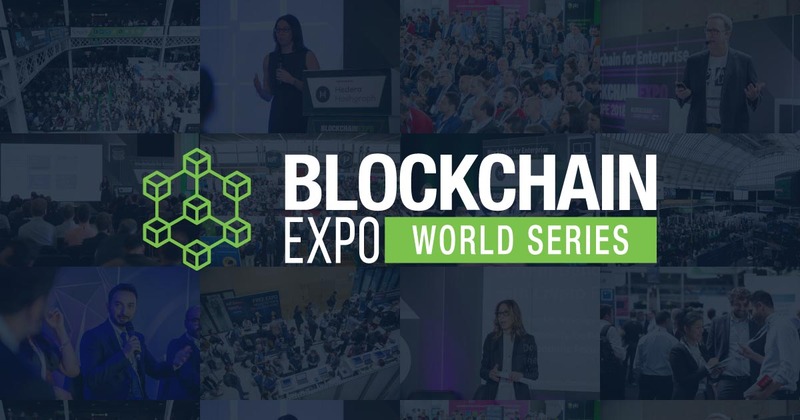 Blockchain Expo World Series will take place in London, Amsterdam, and Santa Clara in 2019, each with over 10,000 attendees and 500+ speakers for two days. Blockchain Expo will host a two-day conference in Silicon Valley, California to gather the area's start-ups for thought-leadership and networking.